The Trade Finance unit servers the clients according their requests and applicable law regulations in the country as well as international rules. Products include Documentary Collections, Letters of Credit (L/C) (Documentary credit) and Letter of Guarantee (L/G). 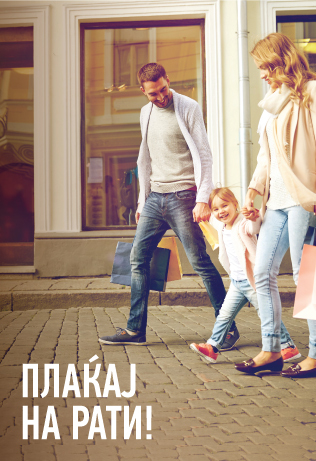 Halkbank AD Skopje offers all type of products mentioned above.Along letters of Credit, Guarantee is another kind of instrument for securing payments, in which the Bank undertakes a irrevocablly to pay under the complyed demand for payment in case the principal can not perform his part of obligation.The Bank issues L/G’s in favor of beneficiary’s by using means of authenticated swift message which guarantees to provide payments upon the receipt of complied demand within prescribed validity and if all other terms and conditions of the guarantee have been fulfilled. Halkbank AD Skopje is offering you wide range of this type of trade finance instrument and is acting as your supporting partner with experience and extensive expertise in guarantee business provading highly proffesional, worldwide and tailor-made solutions.This instrument is internationally regulated with the generally accepted Uniform Rules for Demand Guarantees, Revision 2010, Publication N.758E issued by ICC in Paris.